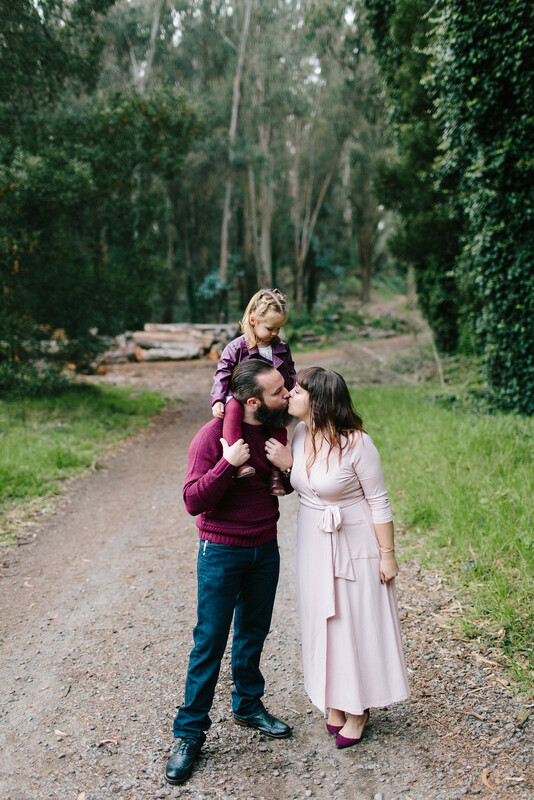 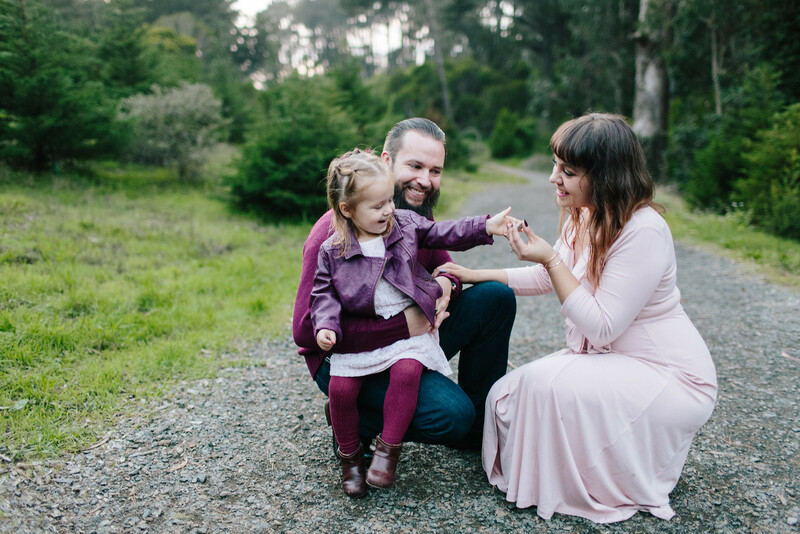 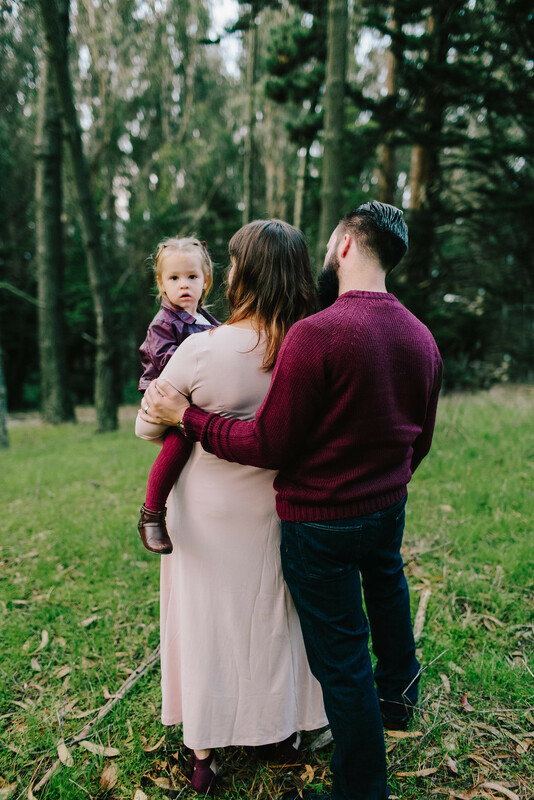 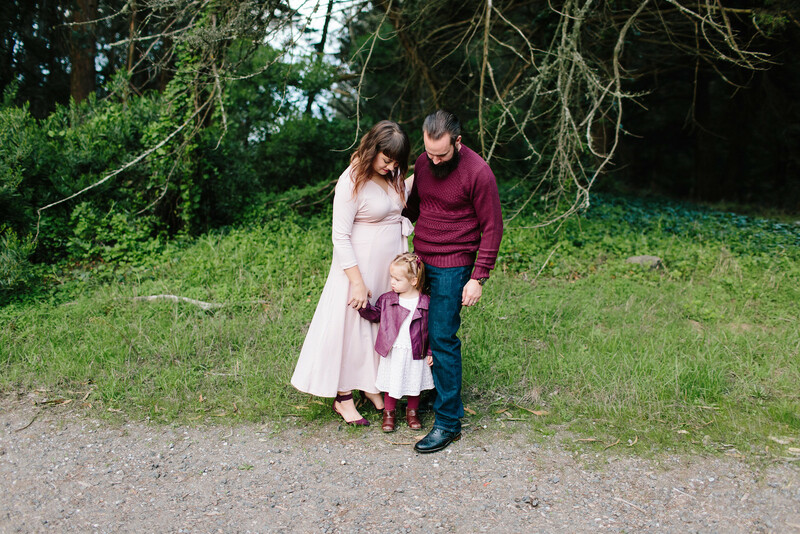 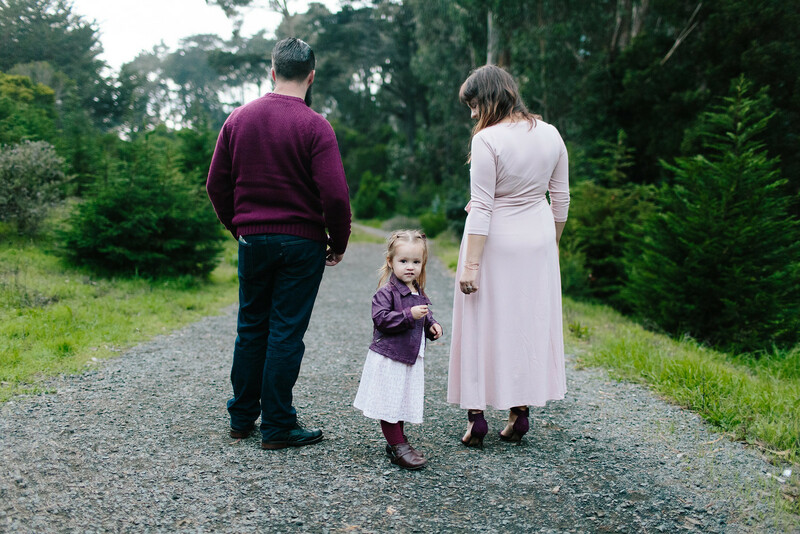 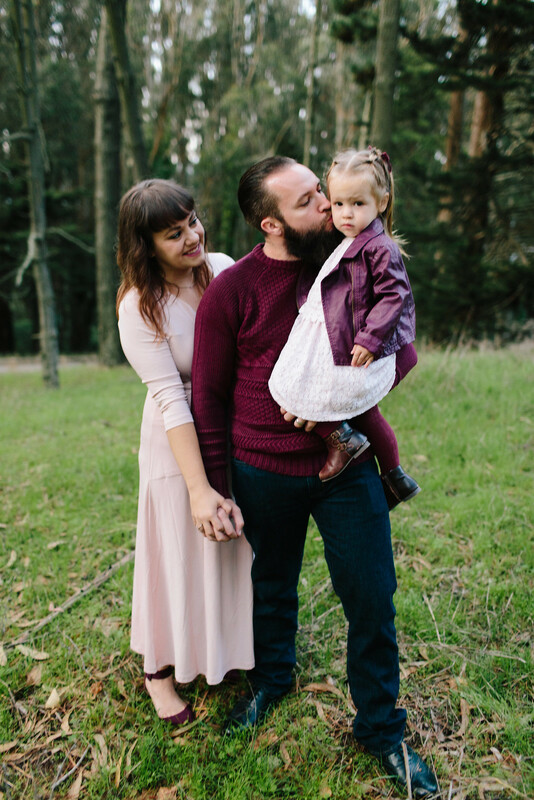 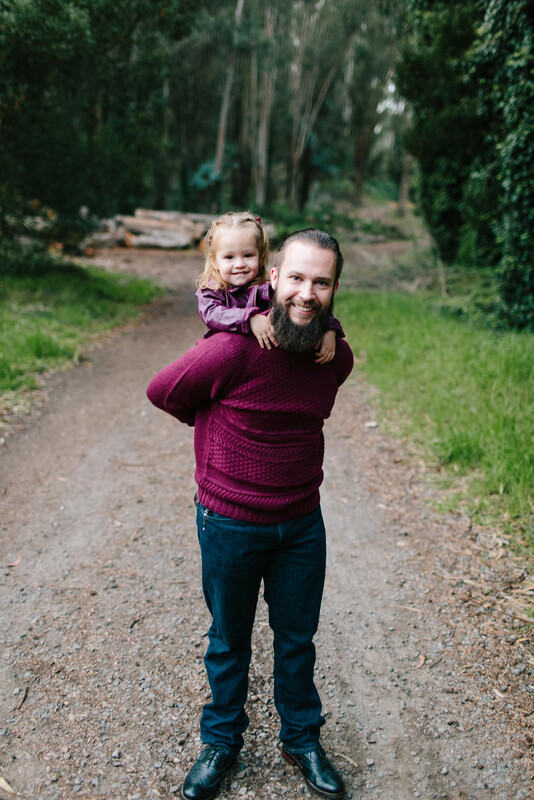 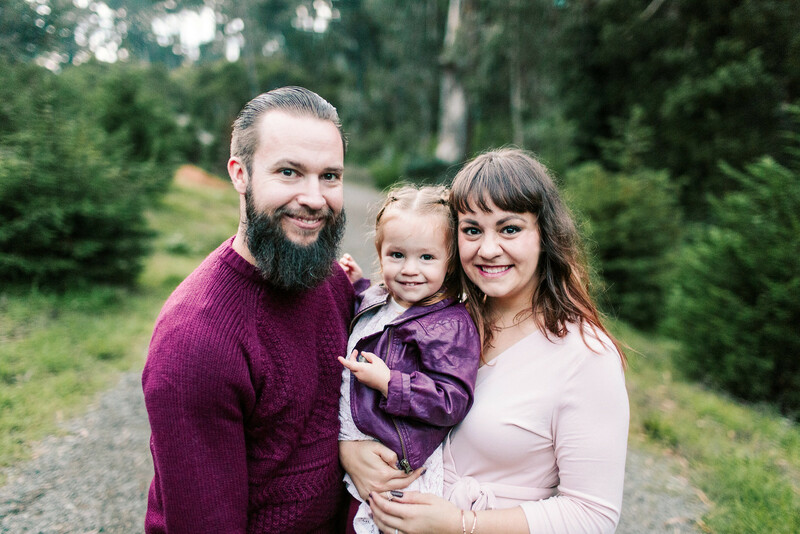 I'm excited to share the beautiful photos we had taken of my little family recently. 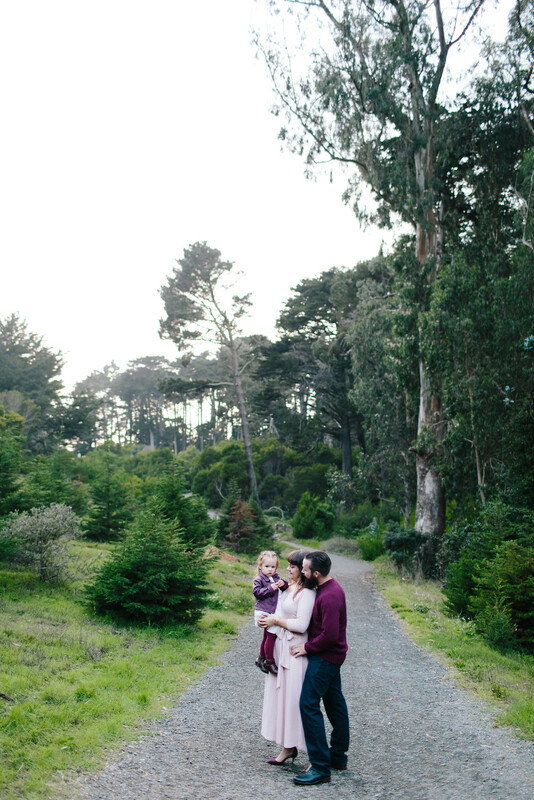 Taken by Erica Garlieb, in the Presido of San Francisco these lovely photos make me so happy. 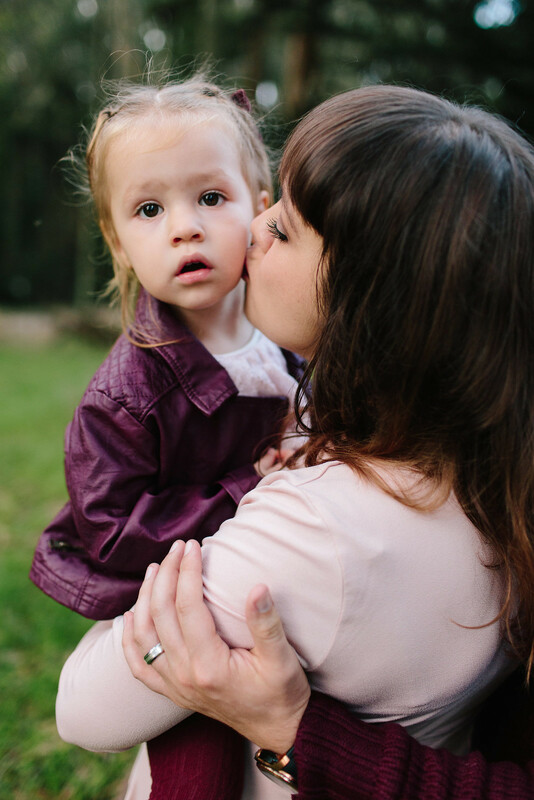 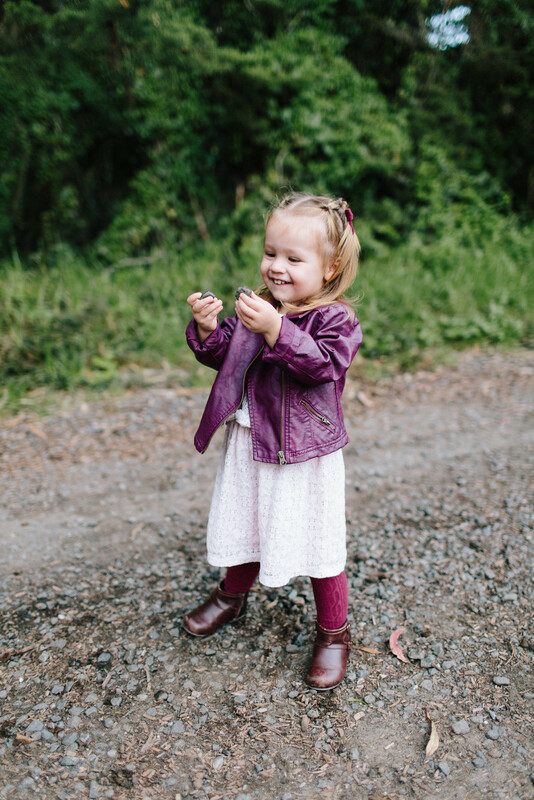 She was so great with my shy little toddler, worked with her until she warmed up and even filled her pockets with the little rocks Avery handed her. 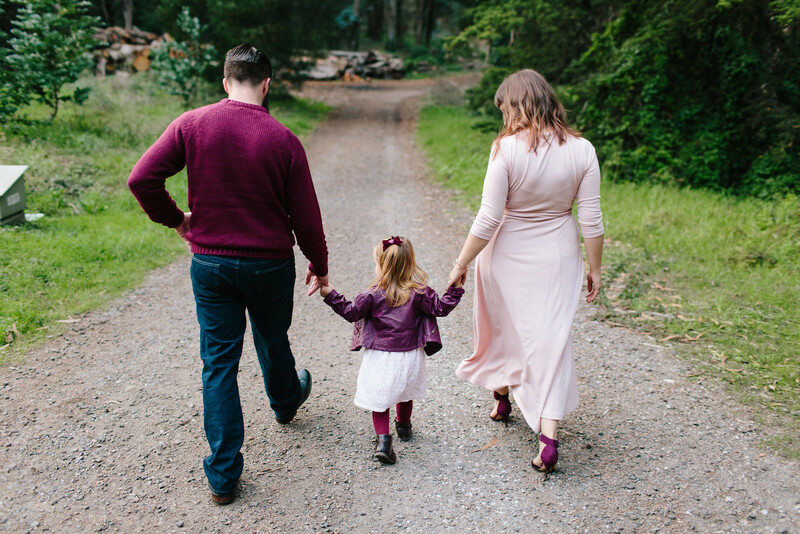 So grateful to have captured this moment in time in photos.